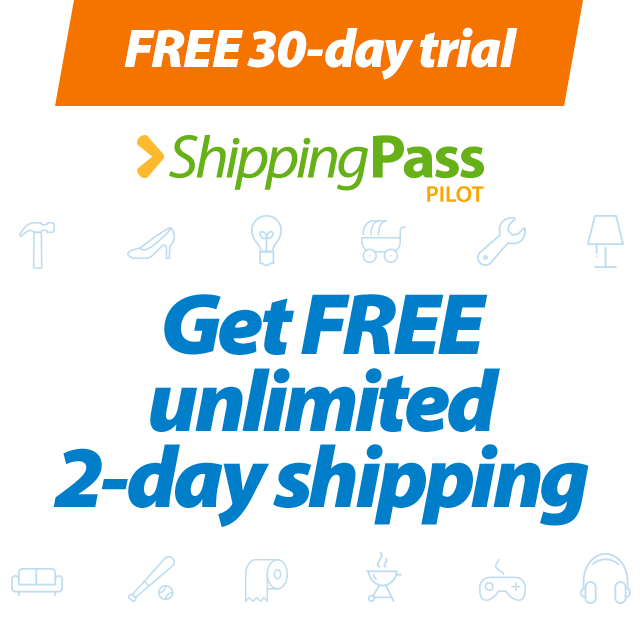 Showing 40 of 15350 results that match your query. 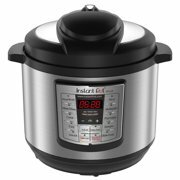 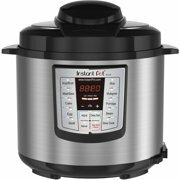 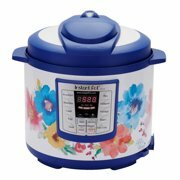 Product - Crock-Pot 6 Qt 8-in-1 Multi-Use Express Crock Programmable Slow Cooker, Pressure Cooker, Saute, and Steamer, Stainless Steel (SCCPPC600-V1) New! 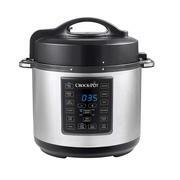 Crock-Pot 6 Qt 8-in-1 Multi-Use Express Crock Programmable Slow Cooker, Pressure Cooker, Saute, and Steamer, Stainless Steel (SCCPPC600-V1) New!